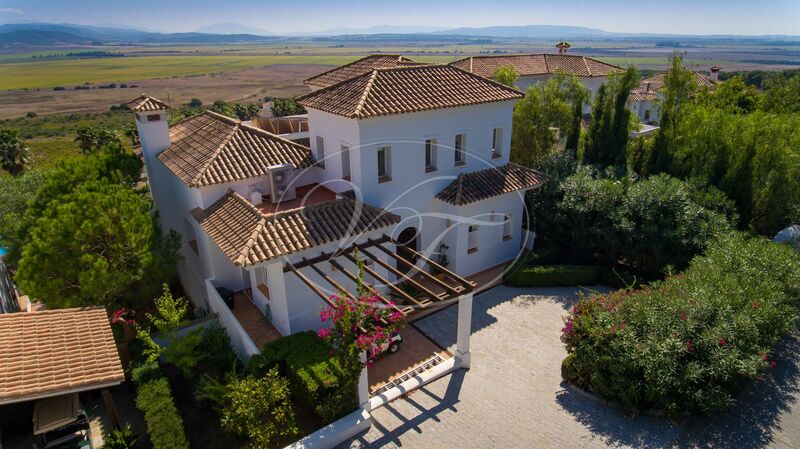 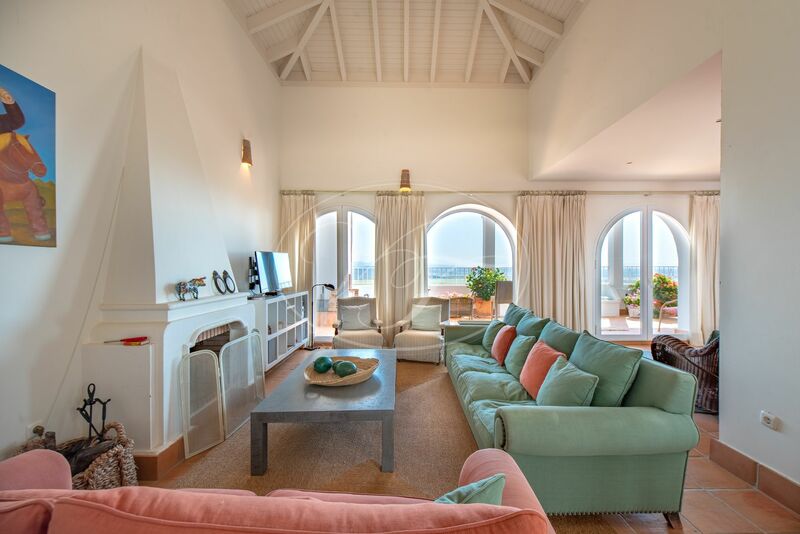 Lovely golfside country villa, Costa de Luz, Andalusia, with panoramic views over the valley ‘La Janda’. 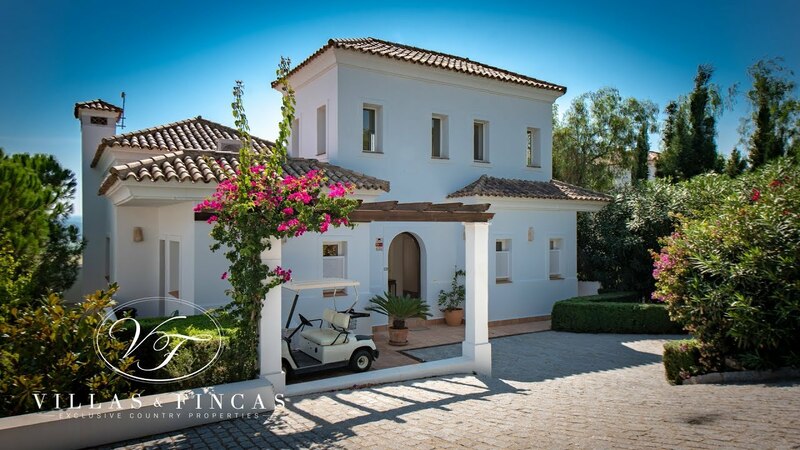 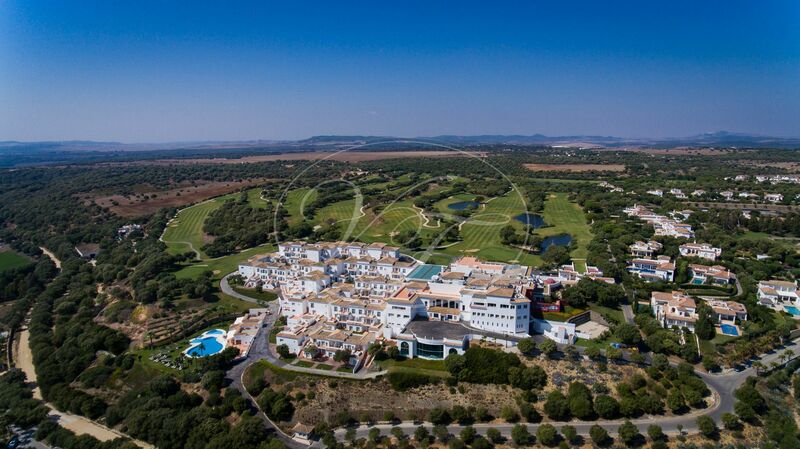 The villa is part of the beautiful Benalup Golf Resort where you can enjoy the 18-hole golf course and the 5-star hotel with Spa and gastronomy. 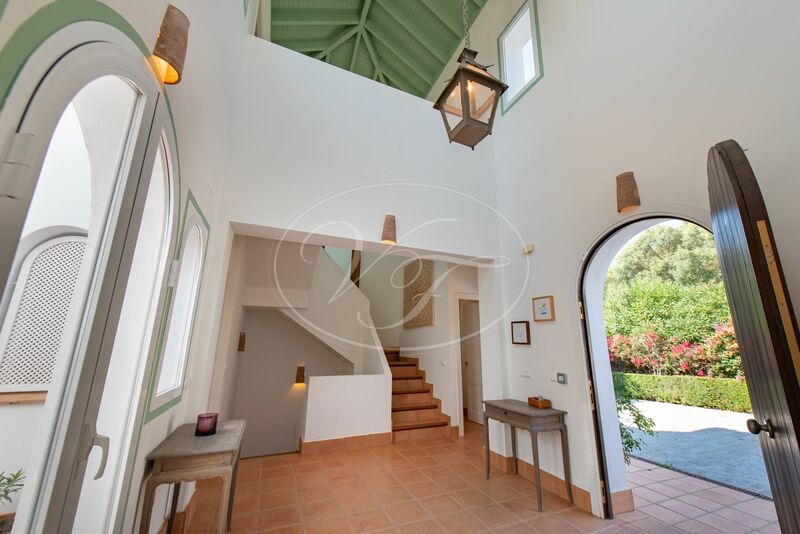 As you walk into the villa, an impressive entrance hall with a high ceiling. 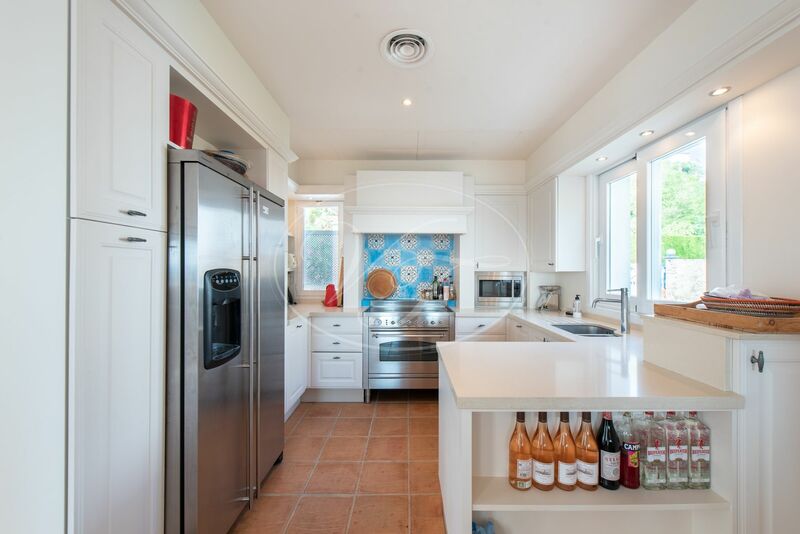 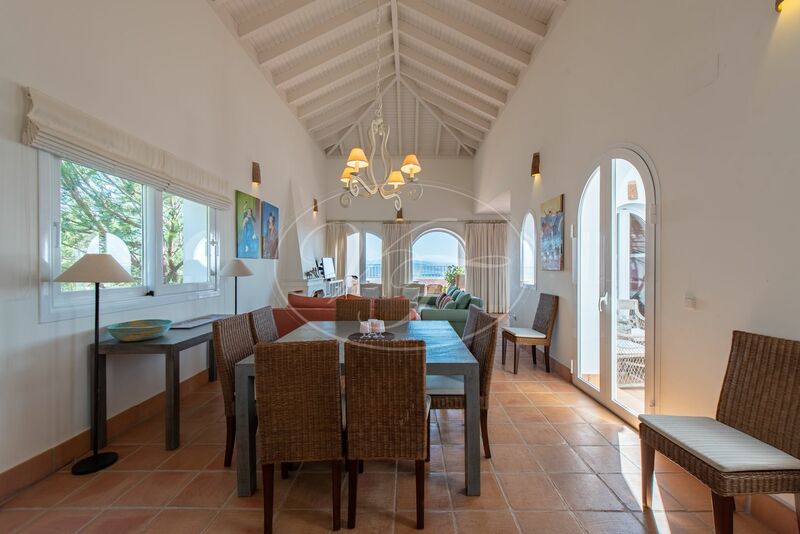 To the left, a modern open plan kitchen, the dining area and the living room with direct access to the terrace and swimming pool area. 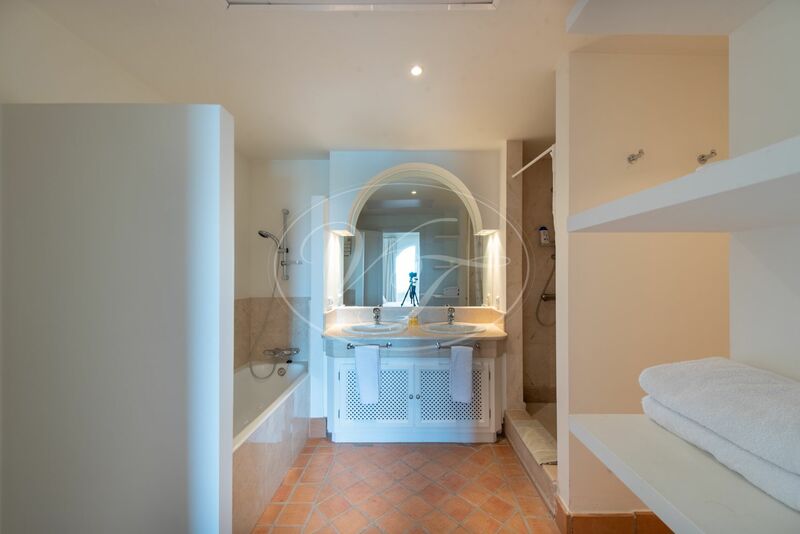 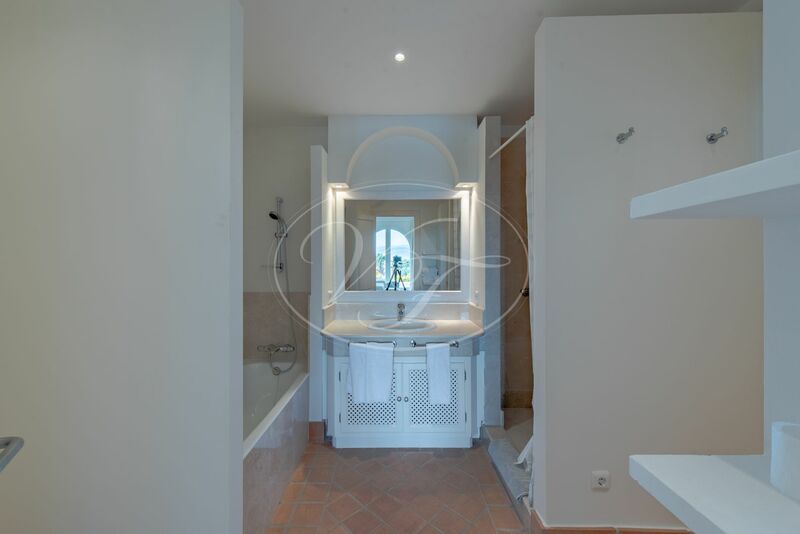 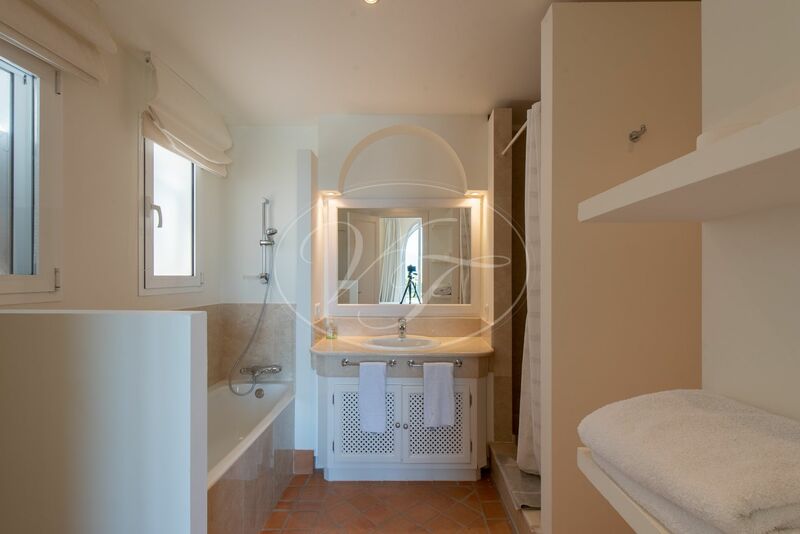 To the right a guest toilet, stairs to first floor and basement and a very spacious bedroom with en-suite bathroom. 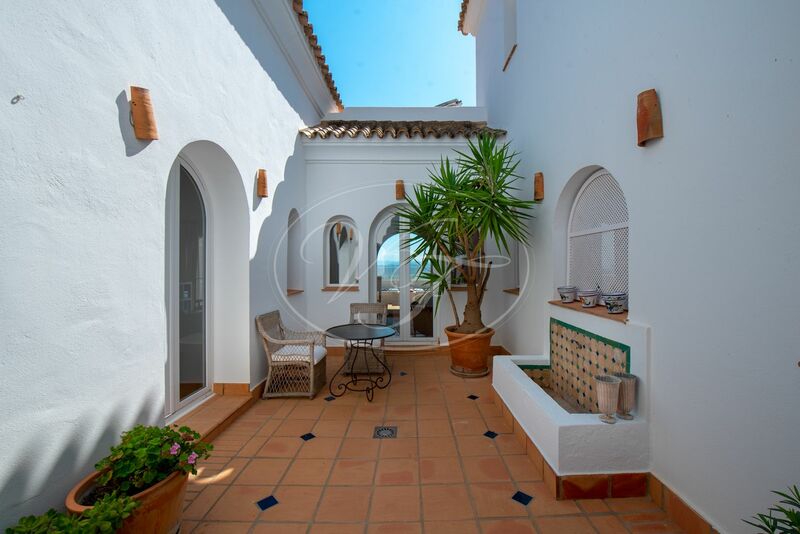 All built around a lovely central patio that provides lots of light to all rooms. 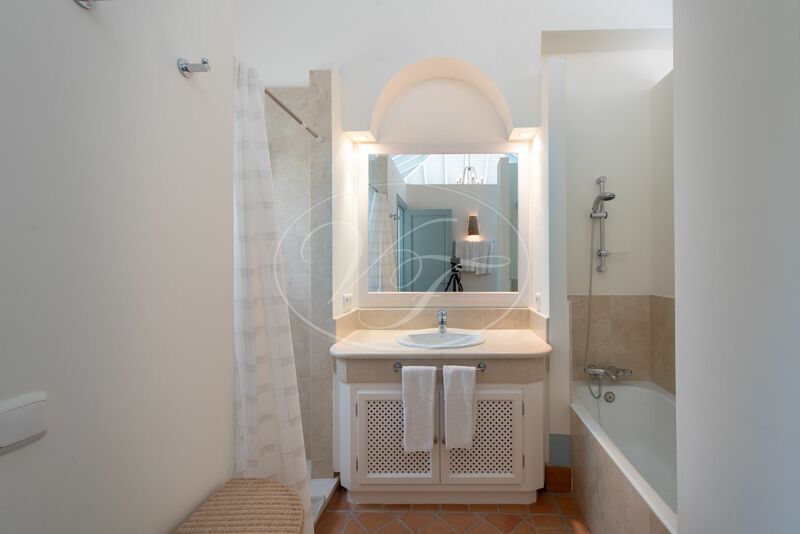 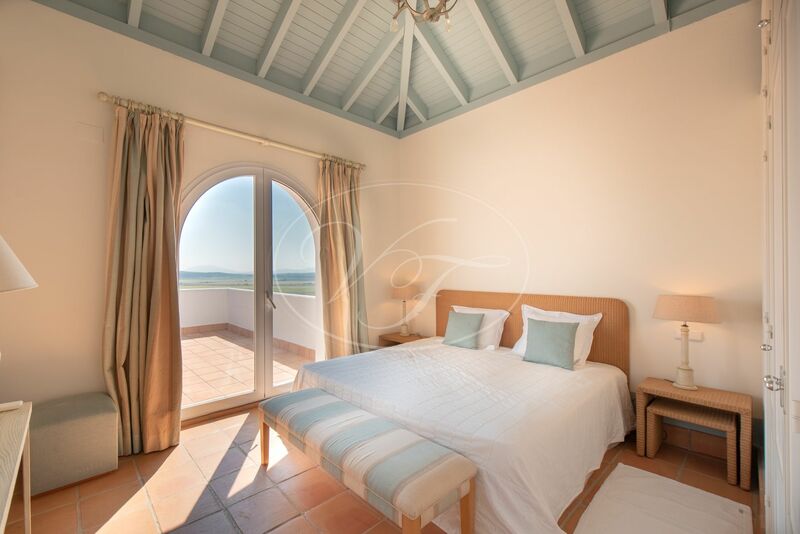 On the first floor a spacious en-suite bedroom and a terrace with stunning views. 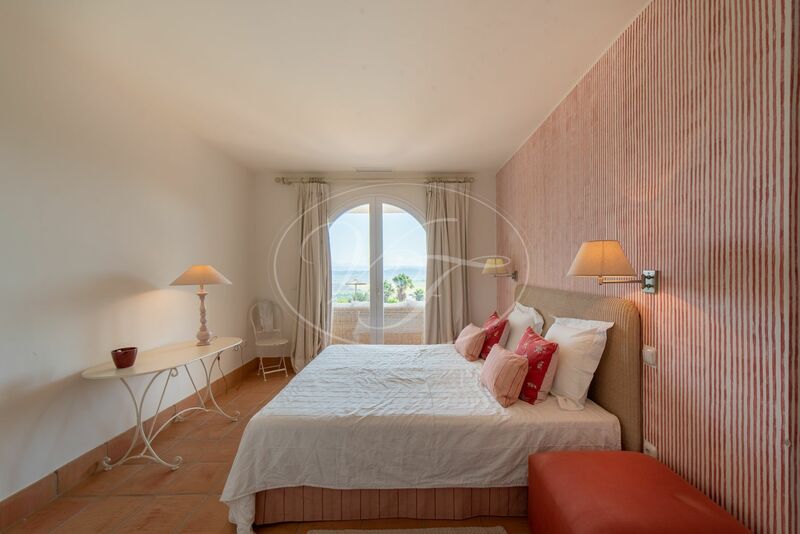 There are three more en-suite bedrooms with fitted wardrobes and they all have direct access to the garden and swimming pool. 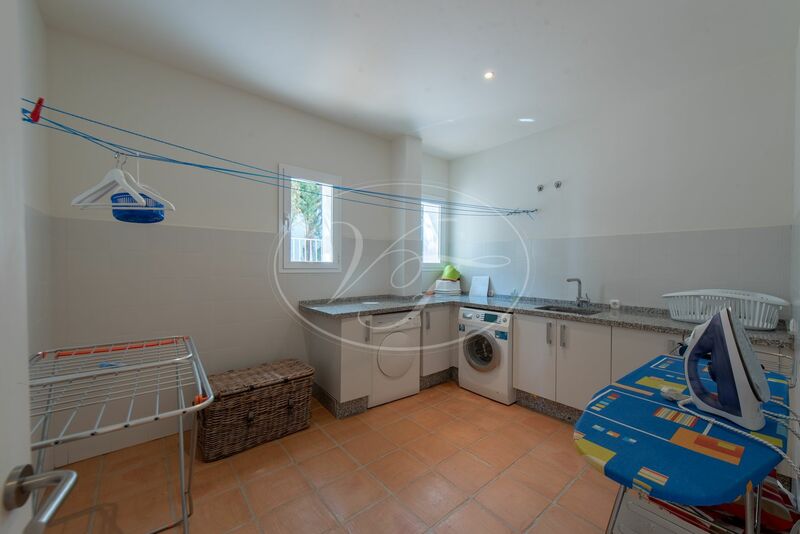 In addition, in the basement, there is a big storage room and a laundry room. 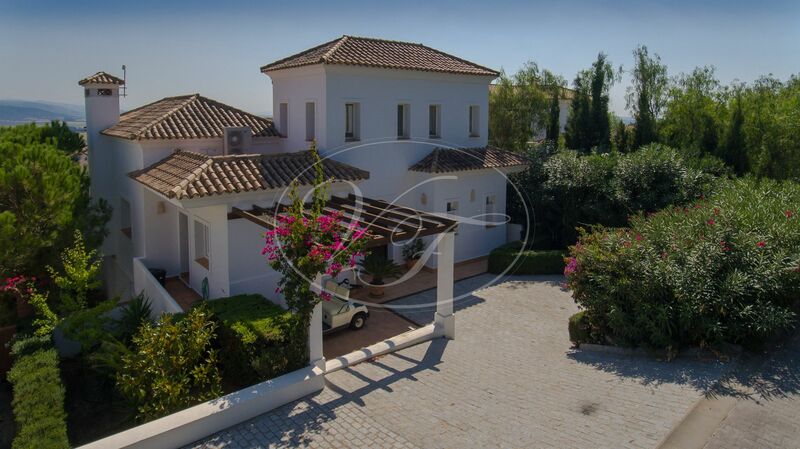 The property is connected to mains water and electricity. 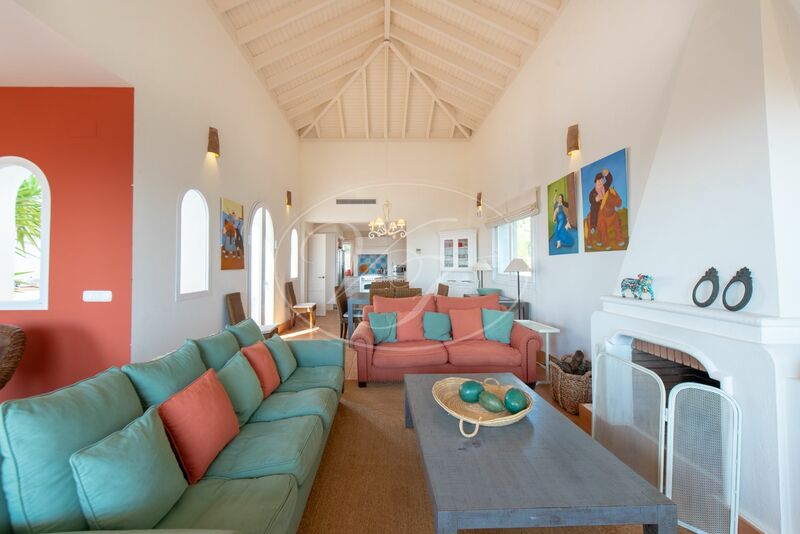 The heating and cooling are provided by central air conditioning in every room. 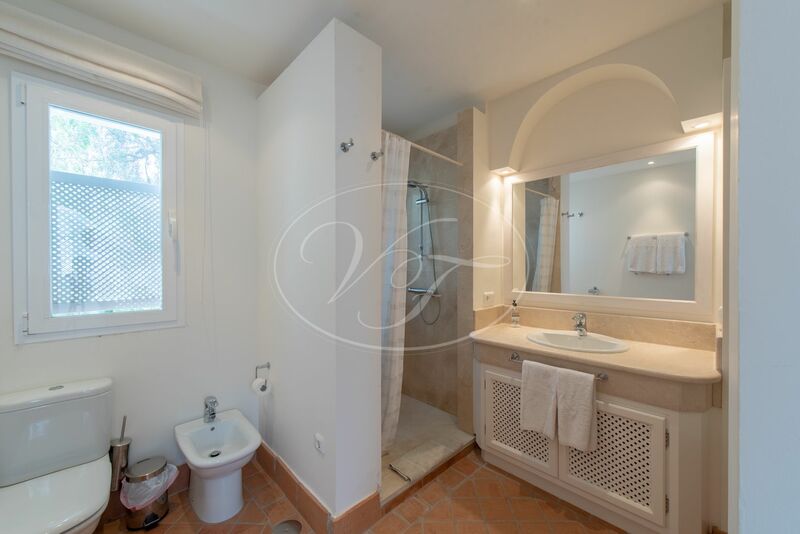 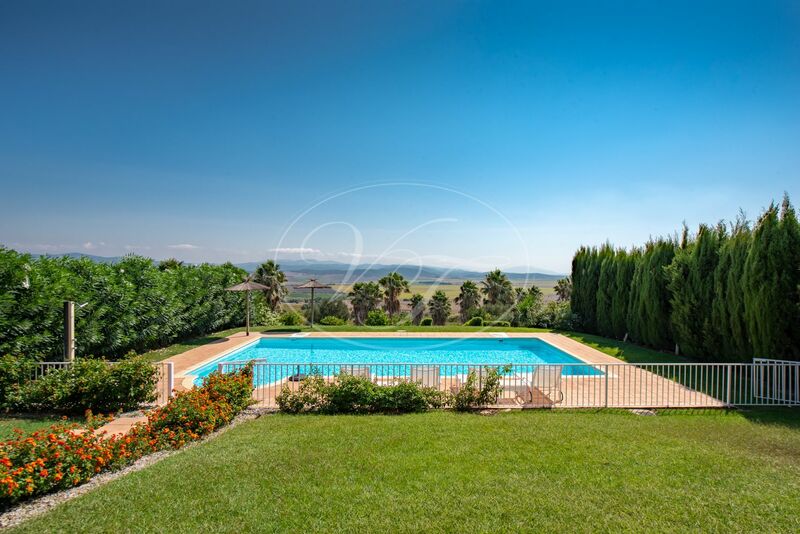 The villa can easily be rented for summer holidays. 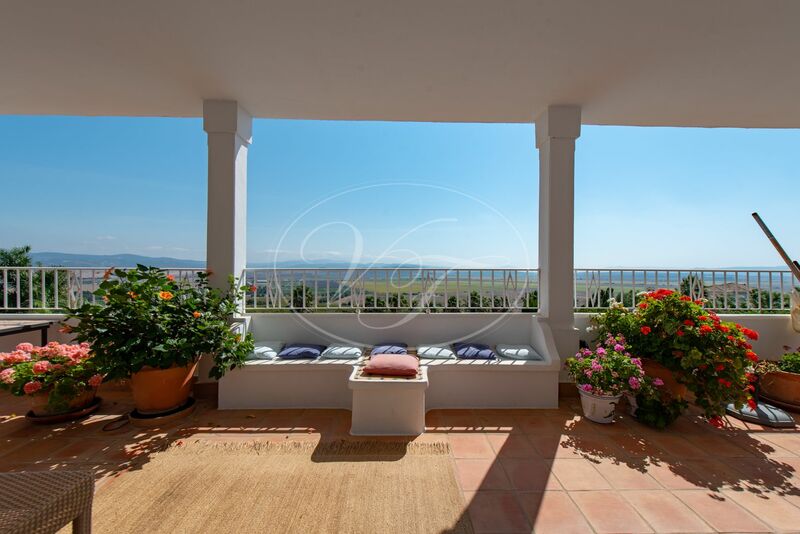 The property is surrounded by natural beauty and from any point of the villa, you enjoy exceptional views over the valley. 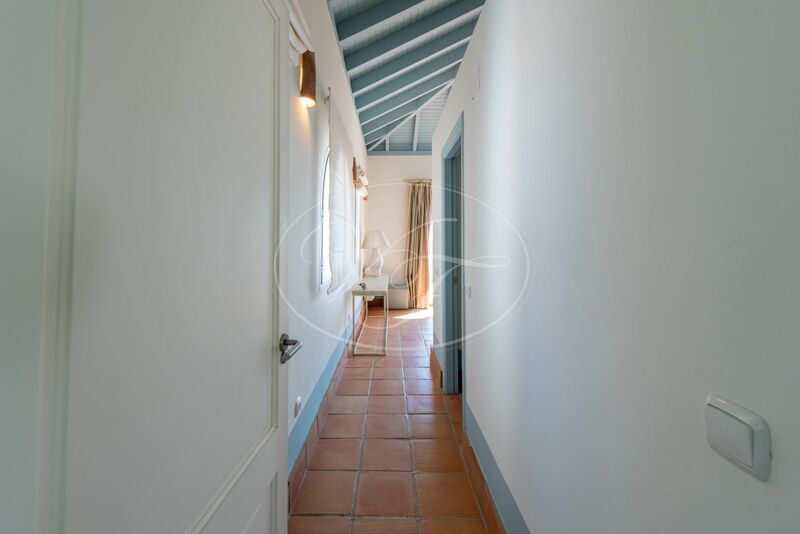 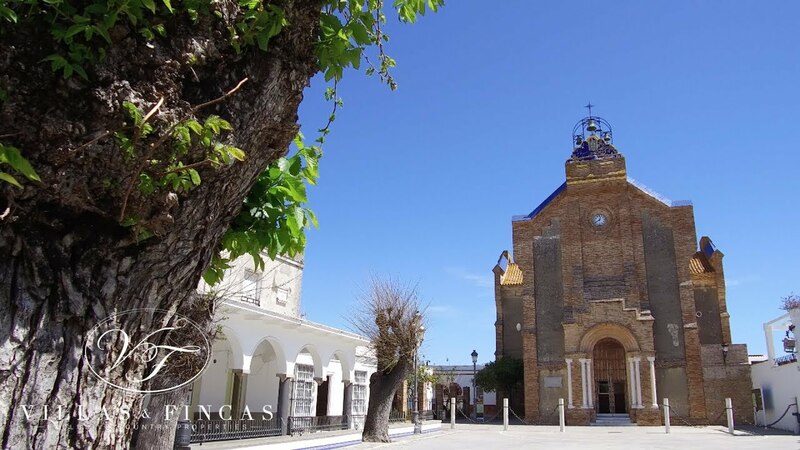 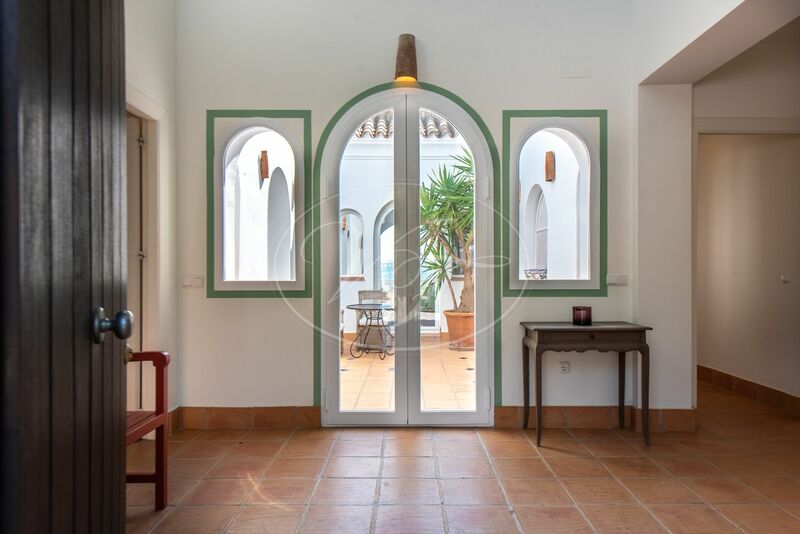 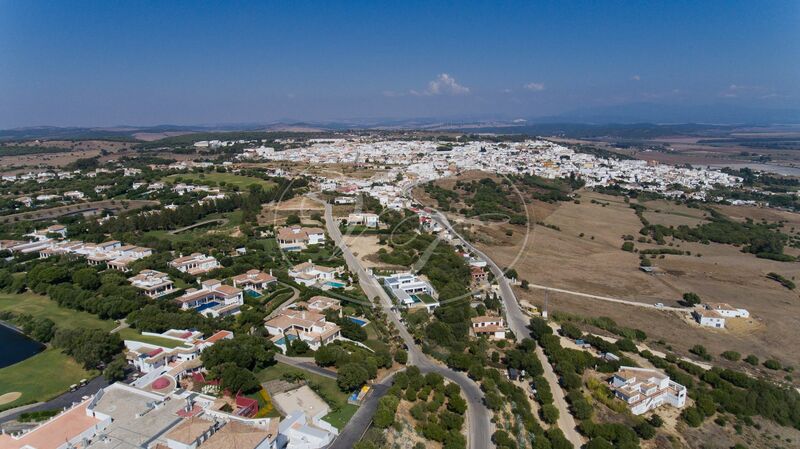 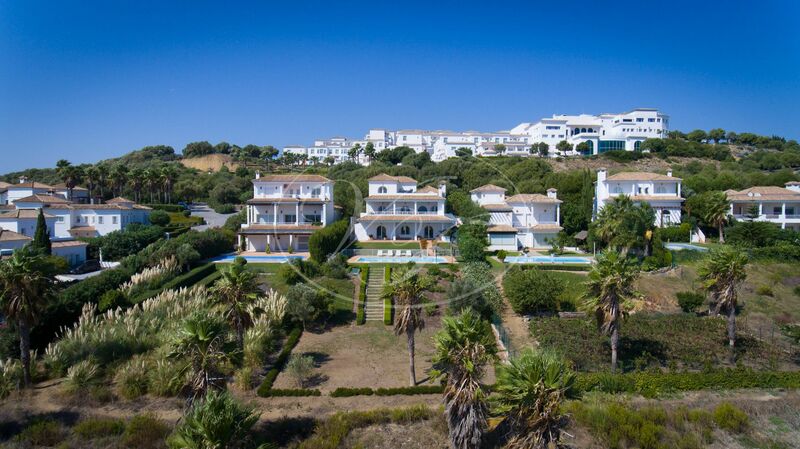 Although the villa is very peaceful and quiet, the village of Benalup Casas Viejas is at only 5 minutes drive, 20 min to the beach, El Palmar, Vejer etc, Also very well communicated at 50 min to Jerez airport, 1.5 hours to Seville airport and 2 hours to Malaga airport. 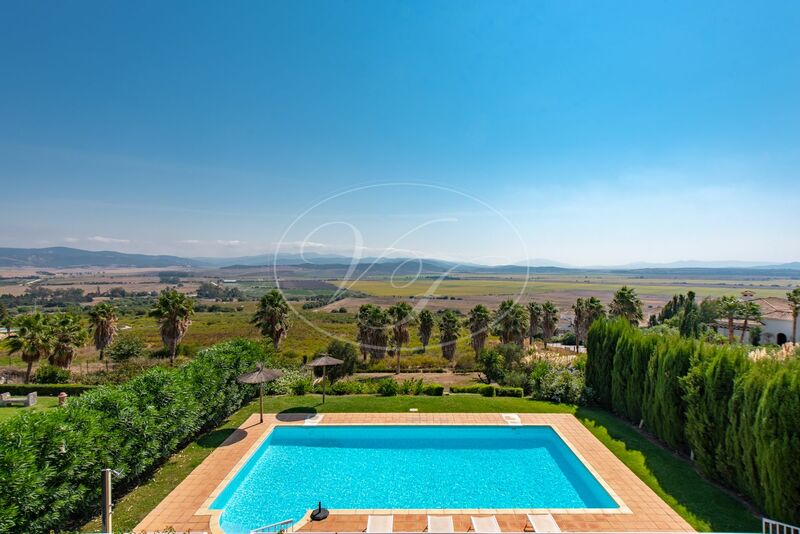 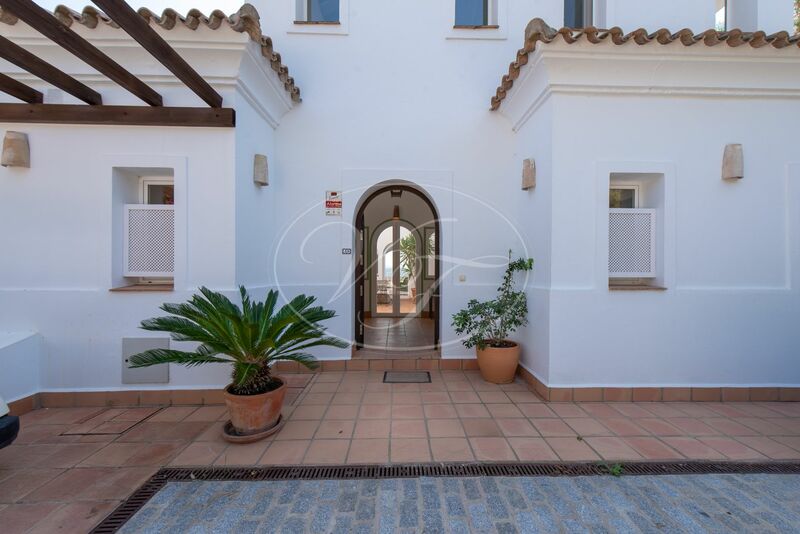 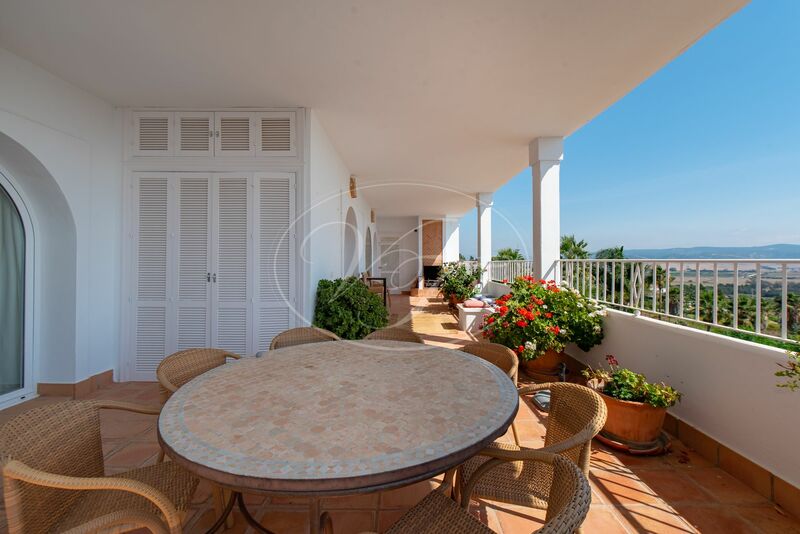 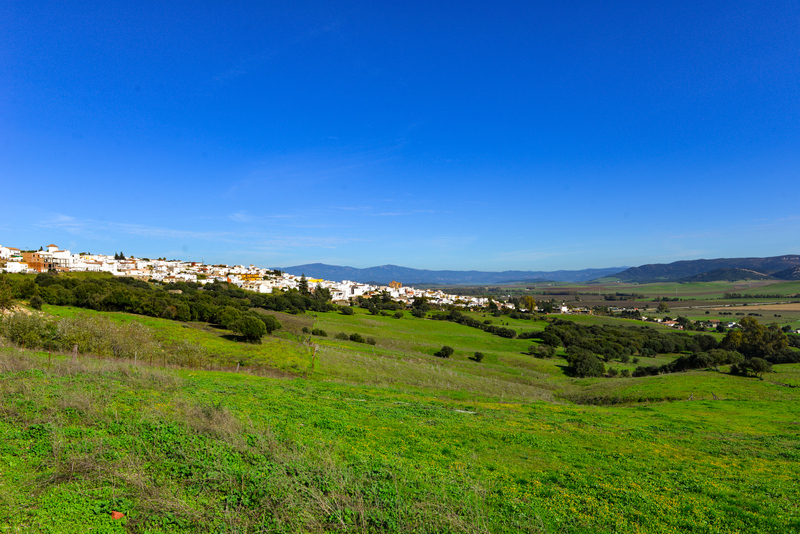 Please, send more information about ref 186-00728P, Villa in Benalup - Casas Viejas or similar properties.